This Commercial Umbrella has been wind tested in winds exceeding 60 mph. 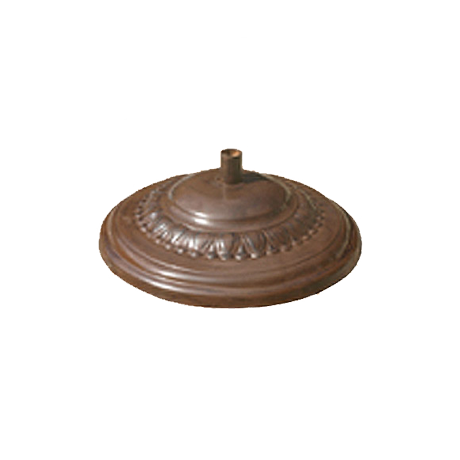 With each umbrella design thoroughly tested before being manufactured for commercial use, there is no need to worry about rotting, rusting, or distorting of your umbrella. 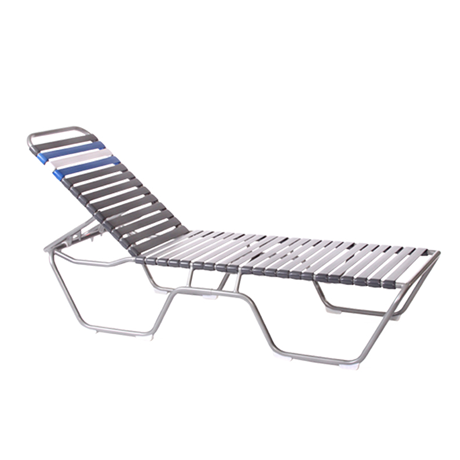 Fiberglass ribs and stainless steel hardware ensure that the weather will not harm the frame, and also ensure flexibility in high wind. Ask our account managers about custom options, including multiple colors, adding logos, extra vents, or customizing the length of your umbrella poles. Two piece aluminum with crank. 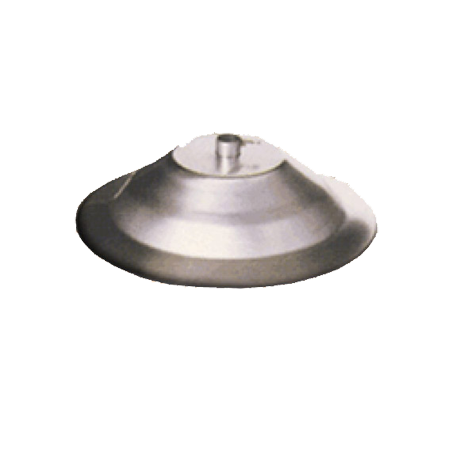 Heavy Duty Fiberglass center poles, 1-1/2" diameter, will not break and will not conduct Electricity ie., LIGHTNING! 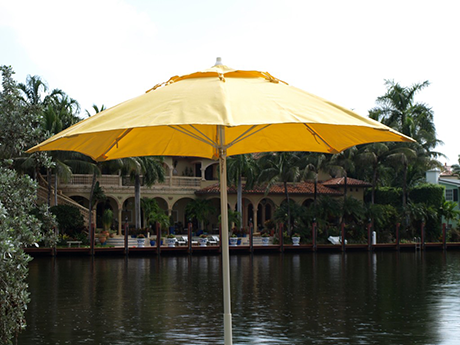 Only Sunbrella® Marine Grade Solution Dyed Acrylic Fabric (Awning Weight) is used for the tops on Fiberlite umbrellas. This Sunbrella Fabric carries a 10 year limited pro-rated warranty against fading, UV damage, and mildew. Sunbrella Fabrics are made in the USA at Glen Raven Mills in North Carolina. Textilene fabric is also available - call for more details. 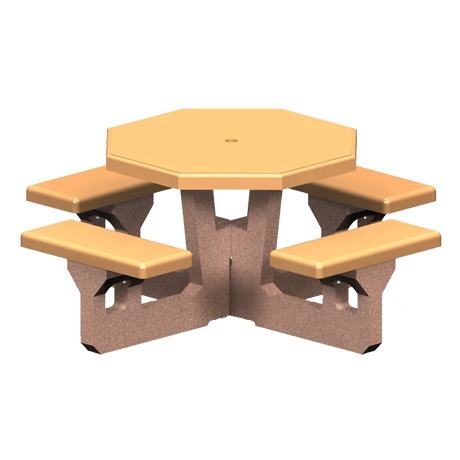 Protect your Fiberlite Umbrella investment with a sufficient umbrella base of 65 lbs or more. 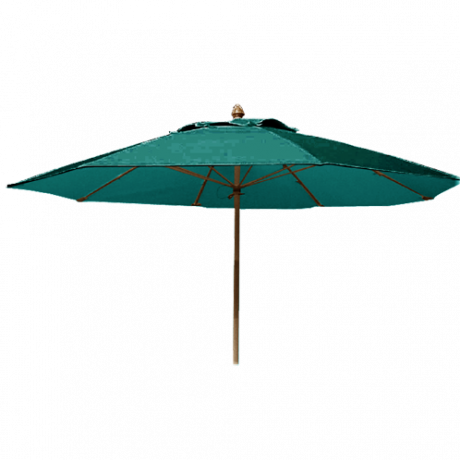 Fiberlite Umbrellas include a complete five year commercial warranty on all of our umbrellas that have a fiberglass pole and awning grade fabric. This warranty does not cover any other fabric, which includes those provided by the customer. Logos and silk screens, aluminum cranks and poles, wood bottom poles and any custom designs are not covered under this warranty. Cranks are available on Fiberlite Umbrellas. 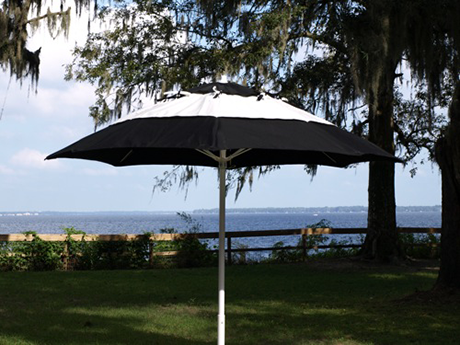 ParknPool does not recommend Tilts and Cranks for Commercial Umbrellas. We understand that there are certain applications where a crank is needed. Because all Crank Mechanisms and Tilts are made in China, there are no warranties on Cranks, Tilts, and Aluminum Poles. Customer has the option of a one or two piece pole. 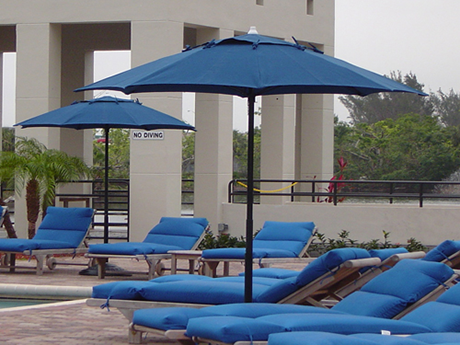 Fiberlite products include a complete five (5) year commercial warranty on all of our umbrellas that have a fiberglass pole and awning/marine grade fabric. This warranty does not cover any other fabric, which includes those provided by the customer. Logos and silk screens, cranks, tilts, aluminum poles, wood bottom poles and any custom designs are not covered under this warranty. We use Sunbrella® 9 oz. awning/marine grade solution dyed acrylic fabric standard on all umbrellas. Furniture grade (7 oz.) fabric is not recommended because it is too soft and stretches easily. Textilines and polyesters may be used but they do not come with any warranty. Clean Sunbrella fabric while still on the umbrella frame. Air dry on the umbrella frame. Most umbrella failure is caused by the umbrella blowing over during windy conditions. 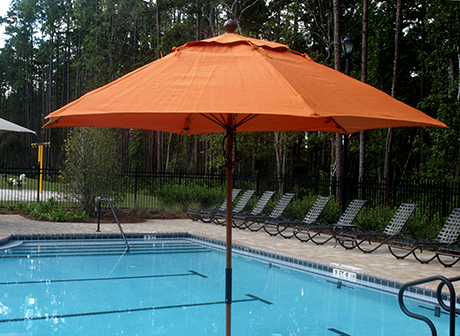 When the umbrella impacts the pool deck, fence, or furniture, the fabric may tear or ribs may break. This damage is not cover by this warranty. To avoid this catastrophe, be sure to lower umbrellas when unattended and employ an umbrella base of sufficient weight to hold the umbrella in place during storms. 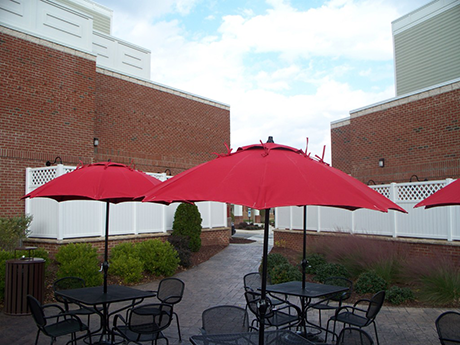 All Fiberlite umbrellas must be closed in extreme windy conditions or with any threat of inclement weather conditions. This warranty does not include any acts of God, weather related damage, failure in securing umbrellas, misuse, vandalism, neglect or wind related damage. All warranty claims are subject to prior inspection from ParknPool.